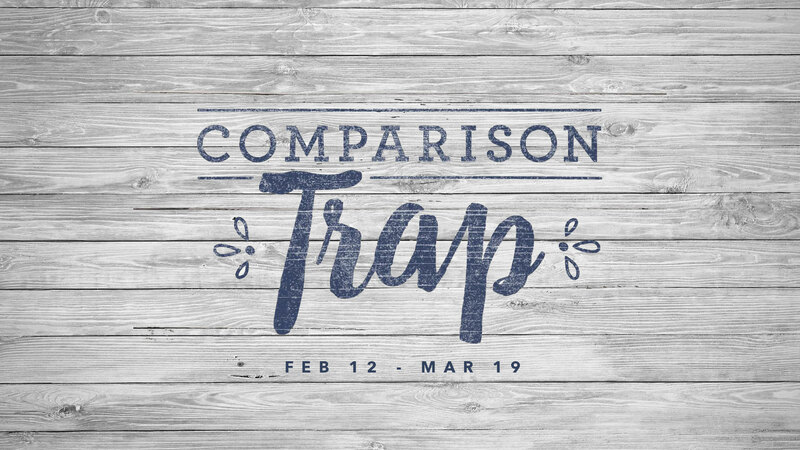 Women are invited to this 6 week study on Tuesday nights beginning Feb 12 – March 19 at 6:30p at Trace. Comparison is never-ending and exhausting. The temptation to compare is as near as your next chat with a friend, trip to the store, or check-in on social media. And whether you come out on top or come up lacking, there is simply no win in comparison. It’s a trap.